Fast forward to reality. 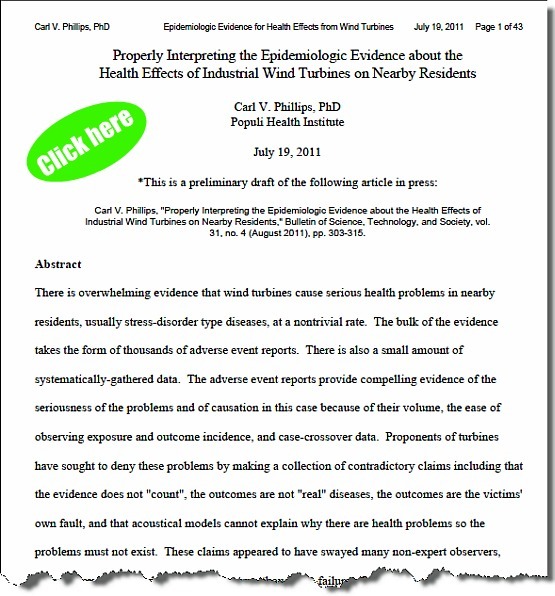 We especially urge you to read Dr. Carl Phillips’s magisterial analysis of the existing research on Wind Turbine Syndrome. 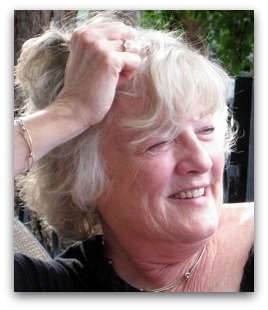 Phillips is a Harvard-trained PhD specializing in public policy and epidemiology. 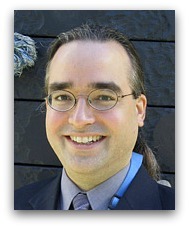 He has held a major post-doctoral fellowship in this field and has been faculty in schools of public health at several prominent universities. 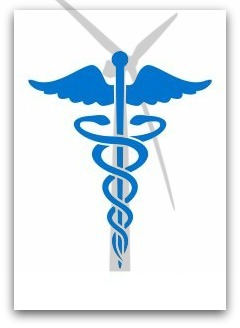 Wind Turbine Syndrome is finally beginning to get the attention it needs and deserves. Will pay for the entire abstract to read this. 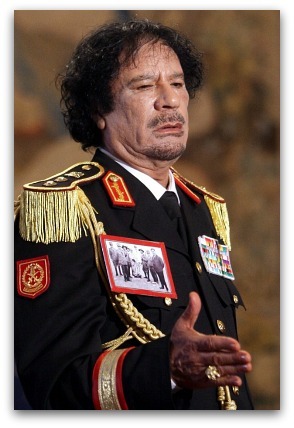 I do have to say, however, that the comparison to Gaddhafi is not a good one. We are not in Libya for humanitarian reasons but are there because of his progress in creating the African Union and his efforts at changing to the gold standard – which would be devastating to the US and our drive to create an empire. We can’t very well complain about the politicizing of issues like “wind energy” and then throw in a political slant.